Put some muscle to the metamorphosis! Looking for a way to spruce up our school and have fun at the same time? Then come with your brooms, shovels, gloves, paint clothes and/or muscle to our grounds beautification event! We need neighbors, friends, grandparents, residents and kids to tackle beautifying several areas of our school. Hydration station and guidance provided, make new friends and catch up with our PBE community! Questions? Contact Denise Goulart, principal, at dgoulart@sandi.net . Paint to make our school proud! DONATE TO OUR P.E. Program at PBE for next year! The more they BURN, the better they LEARN!!!! Want to raise the bar on our school’s PE Program? Donate here now! Please help bring YMCA PE back to PBE. Students will get the advantage of working with YMCA PE trainers, as well as with their top-notch PE play equipment. Students will receive an enhanced PE experience, while allowing teachers the opportunity to better plan for core subject areas. The next 2017-18 school year , PBE’s emphasis will be on Science and not PE, therefore, we will not have the advantage of having a district funded PE teacher. YMCA will cost about $16,000 and will benefit the entire school! Let’s raise this amount so that we can continue our dedication to PE for our students! Donate now to support our PE Program for next year!! Big or small, every $ counts. Thank you! Tickets are $23 each. For example, if you are buying 2 tickets, your payment would be $46. If you are buying 3 tickets, your payment would be $69. If you are buying 4 tickets, your payment would be $92 total. Friends of Pacific Beach Elementary (FOPBE) is a nonprofit organization dedicated to supporting students. 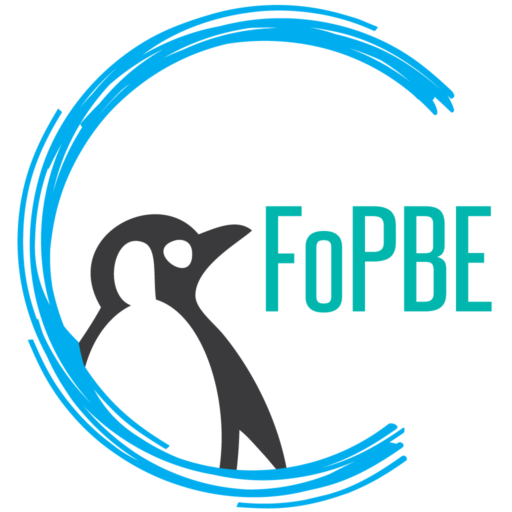 As a parent-teacher organization, FOPBE serves as a venue for parents, teachers and administrators to interact together to create a dynamic educational environment for our children. FOPBE fundraises through various avenues to bring educational and enrichment programs to students, and funds school needs during the school year. In 2016-2017, we funded an extra classroom teacher! Friends of Pacific Beach Elementary (FOPBE) is a non-profit 501©3 organization.